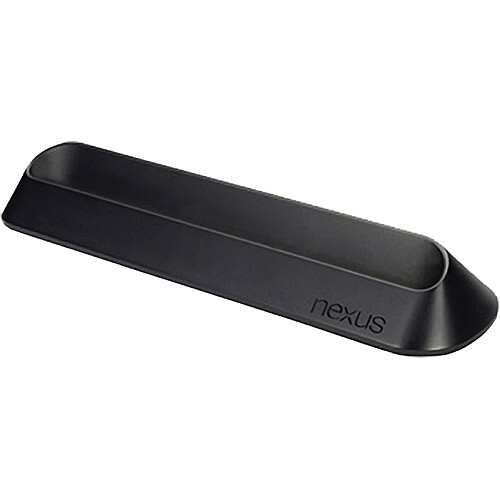 According to The Verge, who spoke with a “reliable” source with knowledge of the Asus-made Nexus 7 dock, the company plans to ship the slow-to-market accessory to the U.S. within the next two weeks. It will drop in at the price of $39.99, something we have seen on retailer websites for a month or so now. The price isn’t outlandish by any means, but the dock itself doesn’t do much. It has a mini USB port, an audio jack, and pins to charge the device when docked on its side.